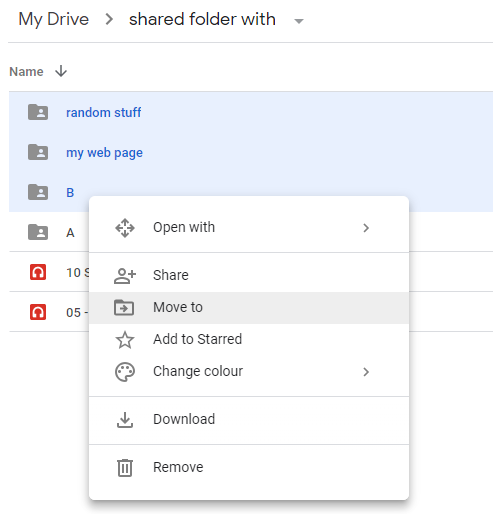 How to move multiple subfolders that are organized in Google Drive under a coherent overall project heading that were accidentally all moved together into an unrelated file? Need to pull out this large file with all its subfiles in place out of the other file where it doesn't belong. Needs to stand on its own! How do I move a folder I created in my drive to ONLY a shared folder? 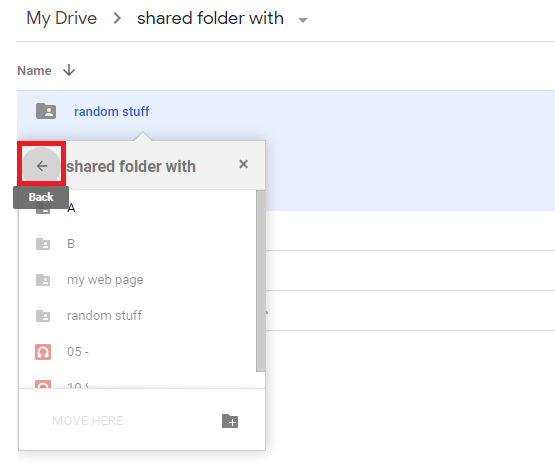 How to search files in a specific folder and all its subfolders on Google Drive?